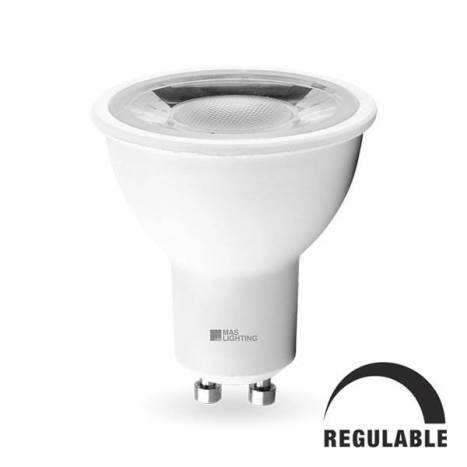 Star by Maslighting is a dimmable GU10 LED bulb with high luminous efficiency, distributes a uniform light thanks to its 60° optics reaching a performance equivalent to 75w of a traditional halogen bulb. 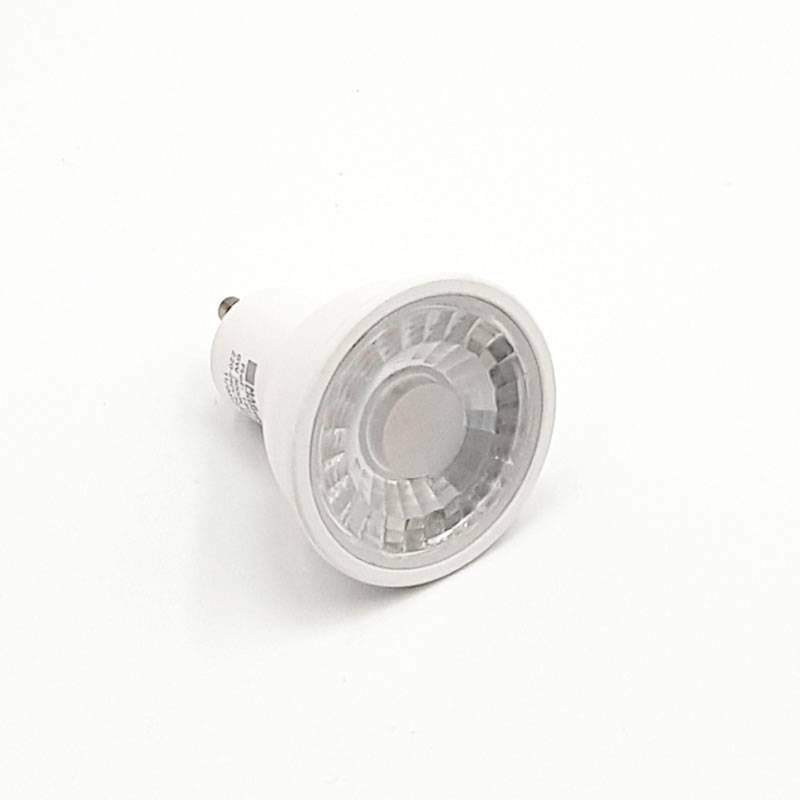 Dimmable with most LED dimmers on the market (see accessories). 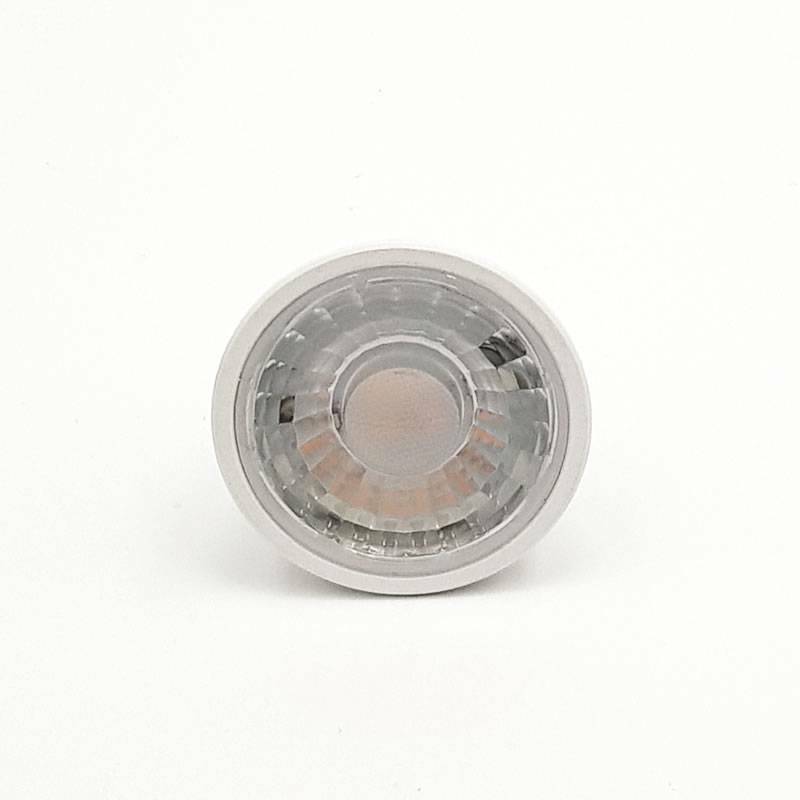 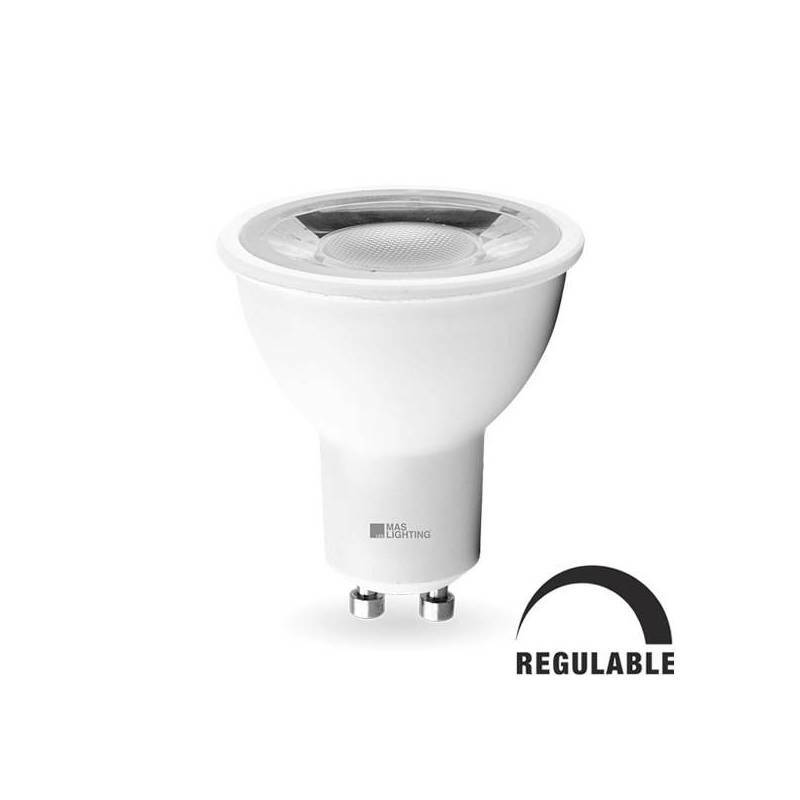 Compatible with all recessed spotlights and lamps. 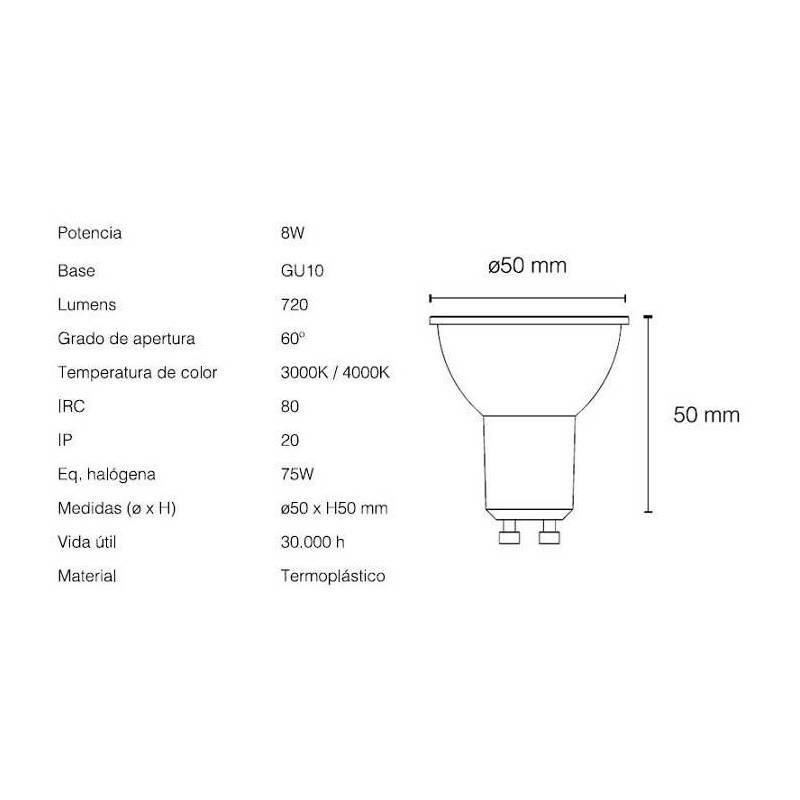 Luminous flux of up to 720 lumens and useful life of 30,000 hours.